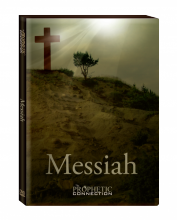 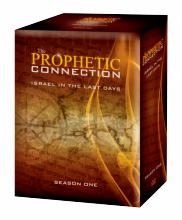 This DVD set, Season 7 of Israel: The Prophetic Connection provides viewers with a panoramic overview of the prophetic future as seen through the eyes of John the Apostle to whom Christ appeared toward the end of the first century. 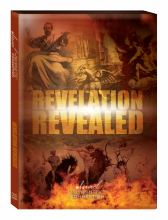 This DVD set comes with a complimentary study guide. 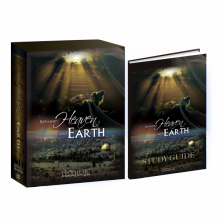 If you would like additional copies of the study guide, please copy and paste the following link into your web browser and print as needed.